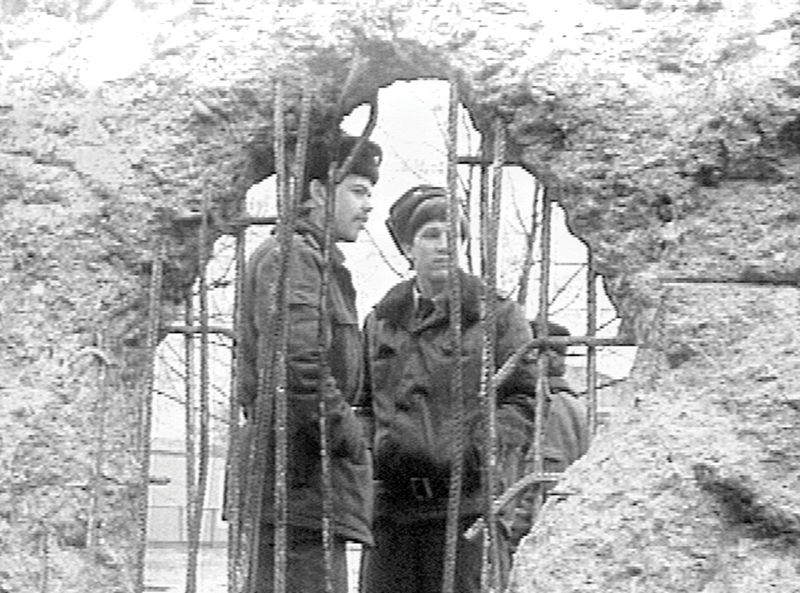 The Hammer is participating in the citywide Wende Flicks Film Festival of East German films, in conjunction with the exhibition Art of Two Germanys/Cold War Cultures through April 19, 2009, at LACMA. 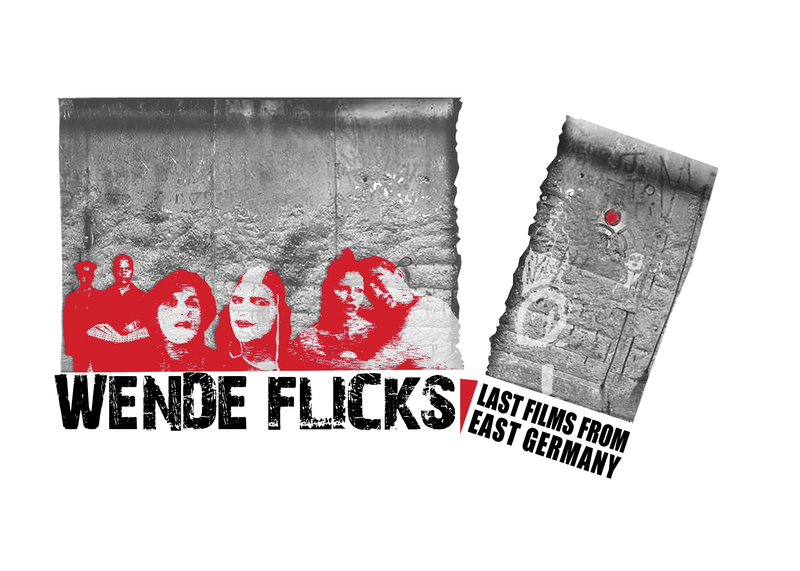 These screenings are organized by the Wende Museum and the DEFA Film Library. For more information on screenings around Los Angeles, visit www.wendemuseum.org.